Now Available - Angels and Dragonflies Stitch Ring Markers Are Now In!!! 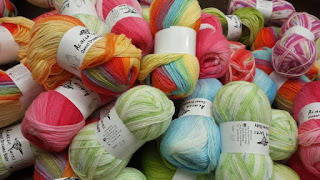 The Yarn and Fiber Company will be open on Saturday from 9:00 until 5:00! 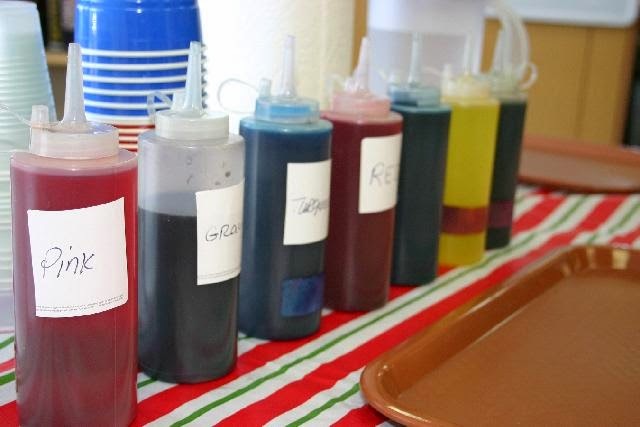 Come see all the new samples we have been working on! We have in store examples of Vitamin D, Color Affection, Pendulum, Nostalgia and many, many more beautiful garments! And, the BBQ has been canceled due to the possibility of bad weather in the morning. We will let everyone know when it is rescheduled. 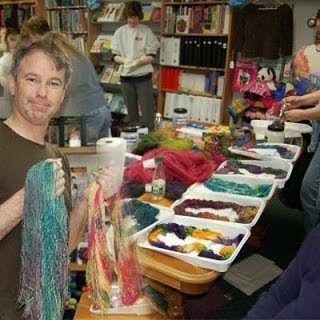 Join us for Knit in Public Day at the Yarn and Fiber Company in Derry, NH!!!! Come and have lots of fun this weekend!!!! We will be hosting the day Knit in Public Days on June 14 - June 15 from 10:00 AM to 5:00 PM - Rain or shine! 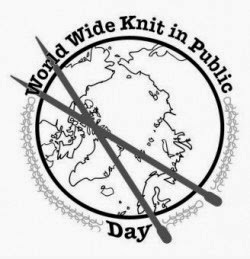 Come and join us for the Annual Knit in Public Day. Plus let's add in the other fiber arts as well and Spin, Crochet and Needlefelt as Well!!!! Book your weekend on your calendar now and don't miss this outstanding event..... more details to follow as they evolve! Breaking News!!! We are able to set up on the Green on East Broadway! The day is calling for light diminishing rains in the am and sunny into the later day on Saturday! We will be setting up an E-Z-Up to keep dry! Be sure to bring your comfy chairs - it should be a great day to enlighten everyone on the fun, beauty and creativity involved in fiber arts - knitting, crochet, spinning and needlefelting! 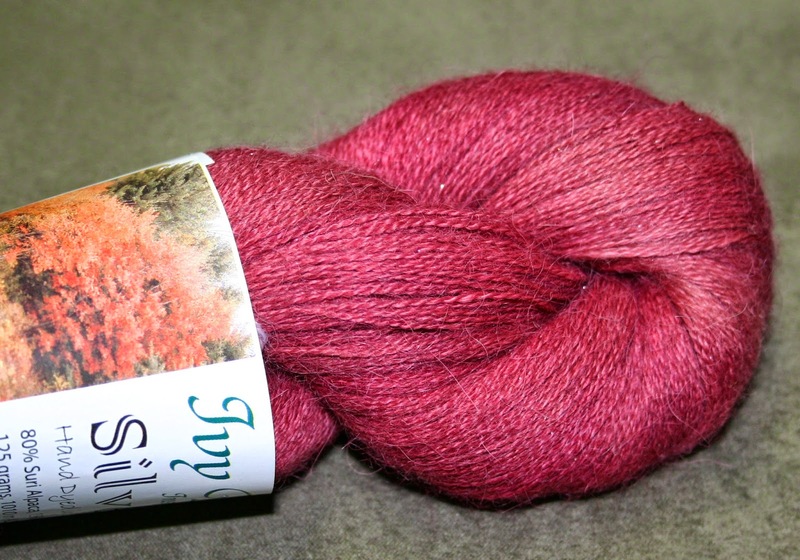 Mad Color Fiber Arts will be here with a trunk show and all her dashing fiber and yarn! 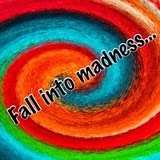 Heather, the creative and colorful force behind Mad Colors, will be here to add a color explosion to the weekend! Mad Colors beautiful selection will be setup from June 14 through June 22 in celebration of Knit in Public Days. Come early for the best selection!!!! Shop will be open for your fiber needs! Bring a friend or make a new one! Bring a project, or start a new one! Come and have a blast! — at The Yarn and Fiber Company. Introducing the new Storm Clouds Stole Pattern and New Colors of Ivy Brambles Silver Cloud Suri Alpaca Lace Yarn!!!! It is our pleasure to introduce to you the Ivy Brambles Storm Clouds Stole Pattern from Jocre Arts! Ths lace stole is worked up in Ivy Brambles Silver Cloud Lace Yarn. The Storm Clouds Stole is adorned with beautiful silver lined beads, making this a perfect accessory for cool evenings and special occasions. The blocked measurements for the Storm Clouds Stole are 17 x 75 inches (90 x152 cm). 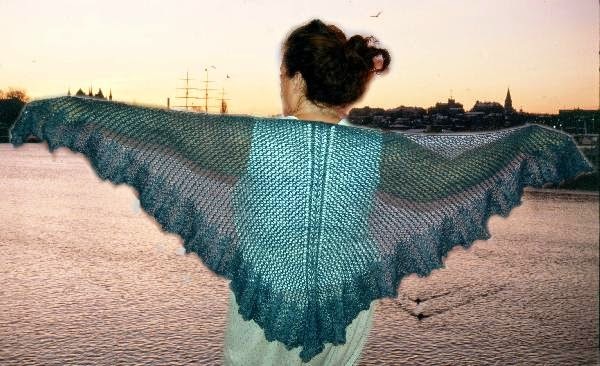 The Storm Clouds Stole Pattern is a perfect complement to the Midnight Ruffles Shawl pattern which features a triangle shaped shawl also made from only one skein of Ivy Brambles Silver Cloud yarn. 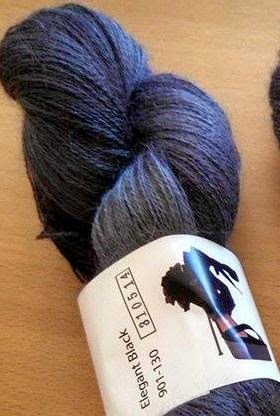 The Storm Clouds Stole Pattern is made from one skein of the Ivy Brambles Silver Cloud Suri Alpaca Blend Lace yarn. Beautifully soft, silky and durable. 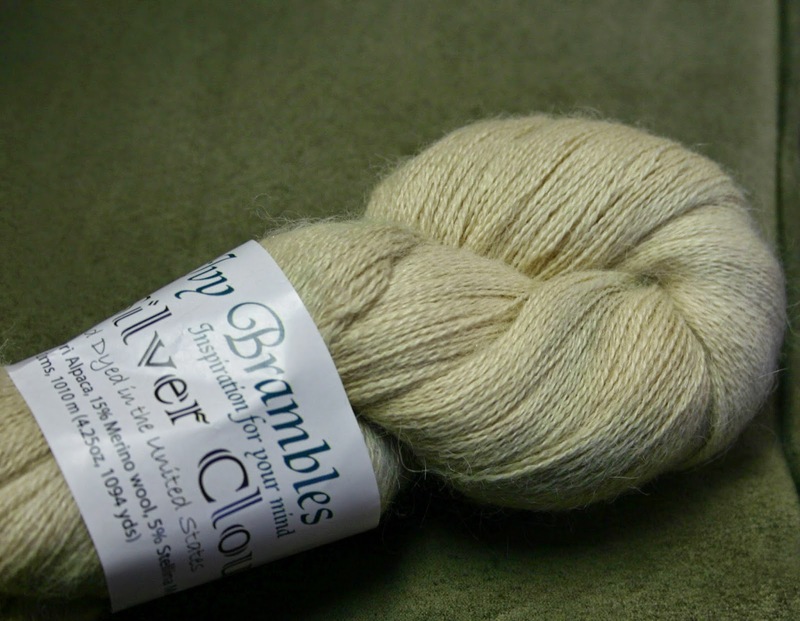 Ivy Brambles Silver Cloud is a superb blend of Suri Alpaca, Super fine Merino Wool with a touch of Stellina silver metallic to add that special touch. Silver Cloud knits beautifully with that special touch that only Suri Alpaca can deliver. 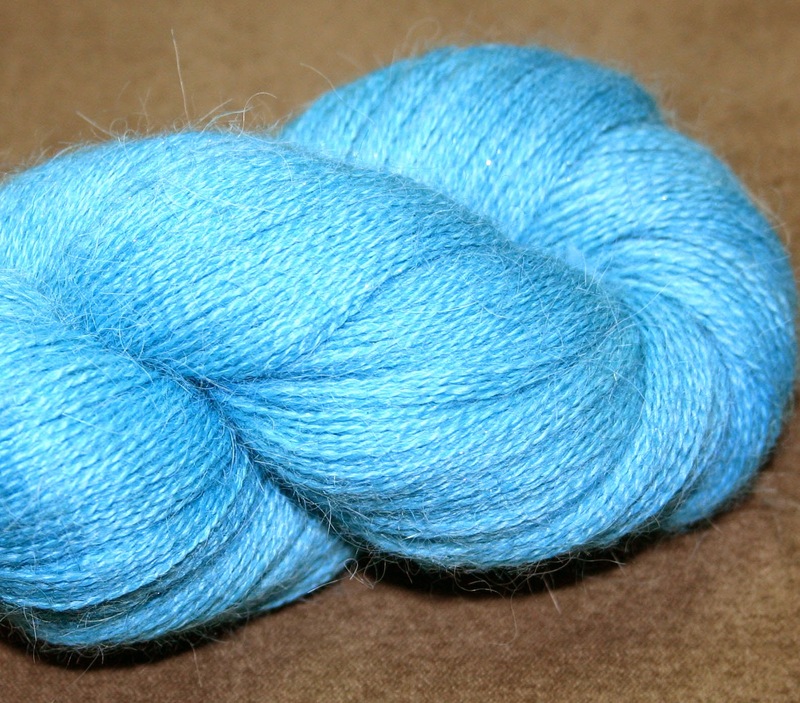 Silver Cloud come in generous skeins of 1094 yards (1009 m) on a 125 gram skein. Silver Cloud is now available in more colors than ever including Elegant Black! The Storm Clouds Pattern is now available as a PDF download from our website or we can ship you a paper copy upon ordering! 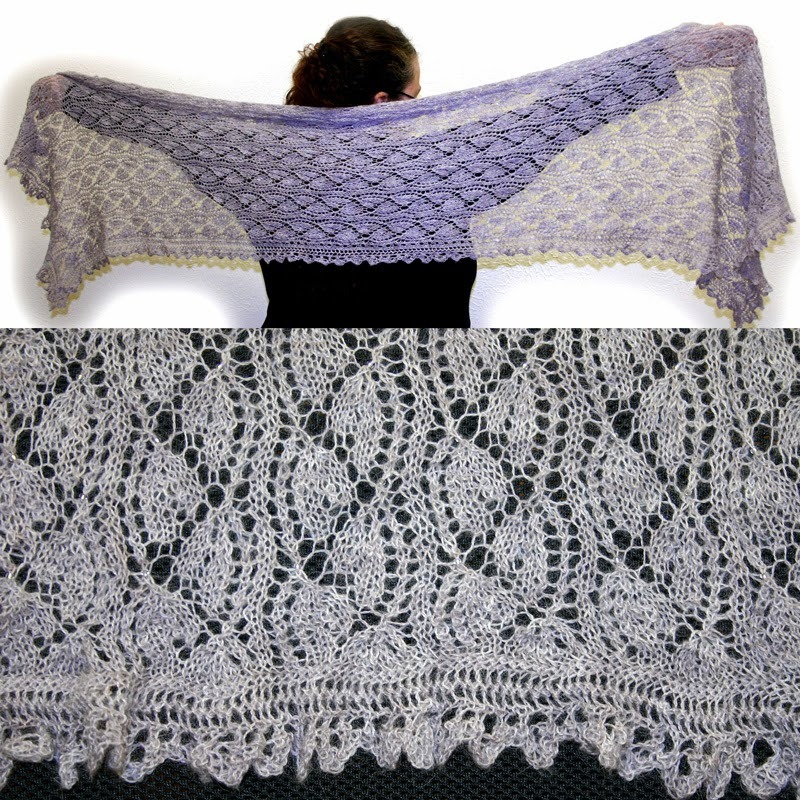 Put a Silver Cloud lace project on your needles today!